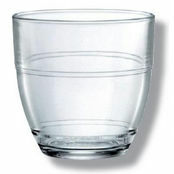 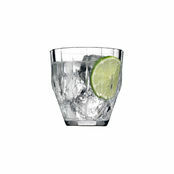 Gala Bar Aqua Rocks Glass 443ml is also available in the following variations of colour or size. 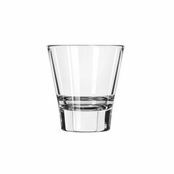 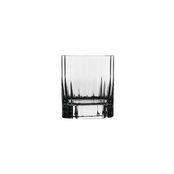 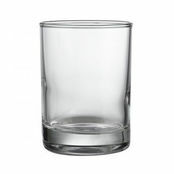 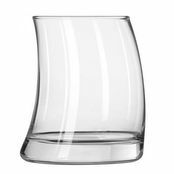 Below are other products that are similar to Gala Bar Aqua Rocks Glass 443ml. 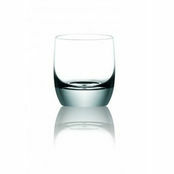 Fortessa Gala has a range of Goblet's and Rock's glasses to set your tables and bar apart. 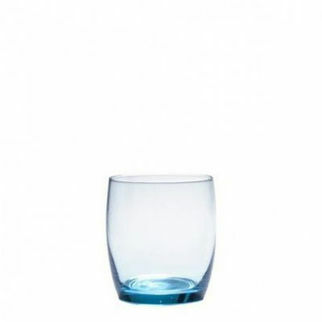 Colours such as Aqua, Ruby, Olive, Amber and Cobalt Blue. 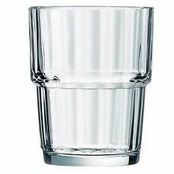 There is sure to be a colour that suits your decor.